He was also to-die-for gorgeous, and my stepbrother's fraternity brother. When I first looked at this story, I honestly did think it was going to be a step brother book. Holy smokes was I totally wrong! This book blew me away. This book is full of college drama, angst and getting past the pain of losing someone and replacing them with another, then getting over that grief. Throughout this whole book, I was blown away by how Tijan wrote about a girl that is so lost to finding that love that she deserves and moving past and moving forward in her life. Words cannot express how much this book blew me away! Summer is one of those characters who is really socially inept but with her quick wit and her charm, she finds friends when she least expects it, especially with A**hole as she calls him. Their banter made me fall in love with them. Caden is just oh so sweet even though the world sees him otherwise. These two together mesh so well that you root for them through every page! Kevin.. Well let’s just say I really dislike that boy! There so many evil things I could think to do to him, it’s not funny. What I really loved about Summer’s character is how much she builds herself up. Becomes her own person and someone stronger than she was when school started. The character build throughout was amazing and the pace was great. I honestly did not want it to end. I loved learning more about each character as it went along too. Just staking claim… Caden is MINE! I will not share that one! I like this story. After reading so many stepbrother books this book was a needed break. Tijan draws you in to another world. 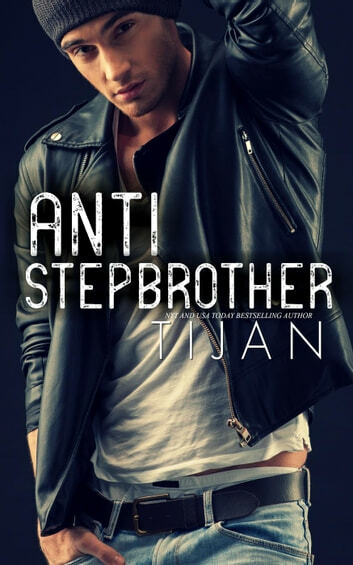 Another fantastic story by Tijan to get lost in! The only complaint I have about it is that it ended a bit too abruptly. 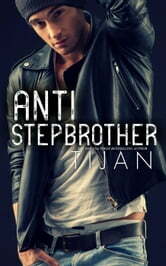 On to the next book by Tijan!